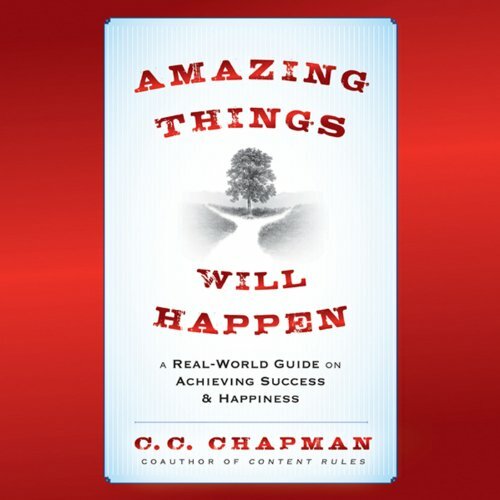 Showing results by author "C. C. Chapman"
Amazing Things Will Happen offers straightforward advice that can be put into action to improve your life. 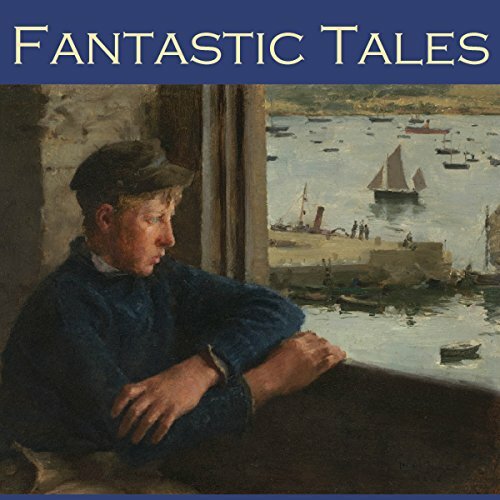 Through personal anecdotes from the author's life, and interviews of successful individuals across several industries, this audiobook demonstrates how to achieve success, in all aspects of life, through hard work and acts of kindness. 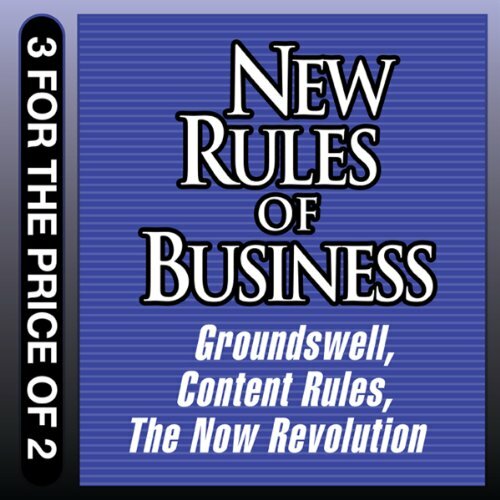 Split into five sections, this audiobook details how to begin the self-improvement journey. We all need help navigating the politics of ministry. 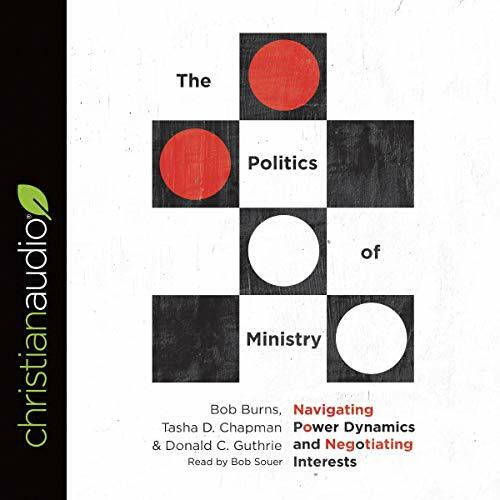 In The Politics of Ministry, Bob Burns, Tasha Chapman, and Donald Guthrie combine their long ministry experience with sociological research on the topic. Filled with real-life stories taken from a variety of ministry settings, this book sets out wise principles and practices that help us see more clearly the political dynamics at play in our churches and parachurch ministries. Companies have used audio to connect to customers since the invention of the airwaves. Now, with podcasts, content marketers have a great anywhere, anytime way to reach their target audiences. 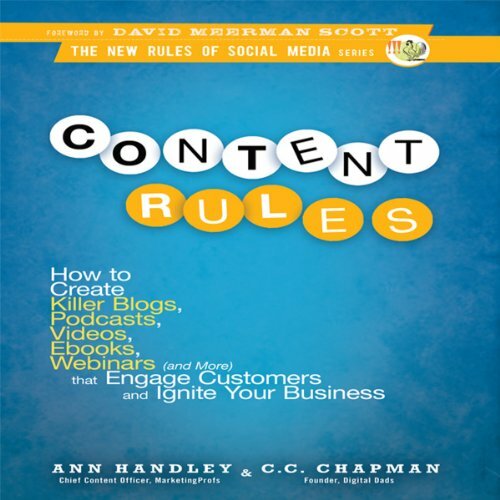 In this short course, content marketing expert C.C. 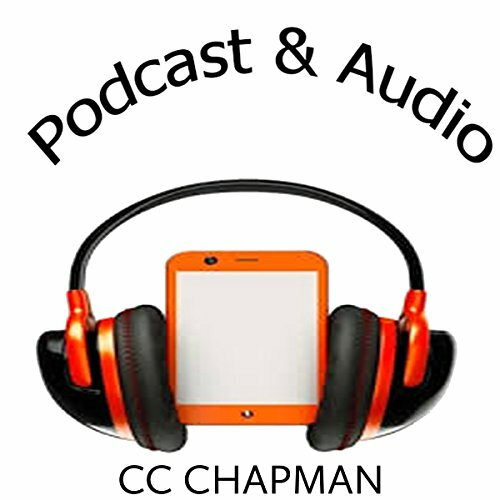 Chapman goes over the best practices for using podcasts in marketing. He shows how to set up, record, and edit a podcast, including tips for when you're on the road or podcasting at events. Learning to Say No is about making choices about what is important to you. It helps you classify work into categories of importance and decide how it matches your own goals and values. Using these guidelines you can choose what to say yes to and what to say no to more effectively. 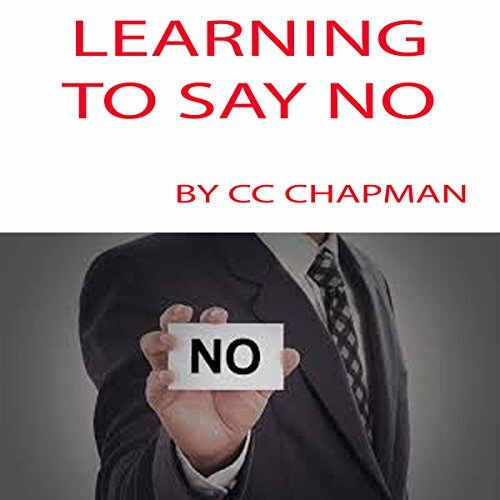 In addition this audiobook provides advice on how to say no in a way that is brief, honest, positive, and respectful. Corporate executives struggle to harness the power of social technologies. Twitter, Facebook, blogs, YouTube are where customers discuss products and companies, write their own news, and find their own deals but how do you integrate these activities into your broader marketing efforts? It's an unstoppable groundswell that affects every industry - yet it's still utterly foreign to most companies running things now. When consumers you've never met are rating your company's products in public forums with which you have no experience or influence, your company is vulnerable.